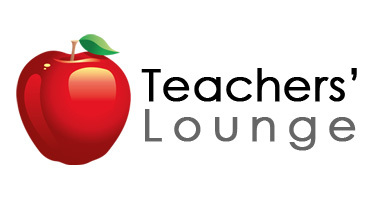 One stop shop for teachers. We have everything to fit your ceramic needs from pottery wheels, tools, clay, glazes, and kilns. Click Here! Turnkey paint-your-own-pottery studio packages, including all the supplies and equipment you'll need to make your business a success. Click Here! 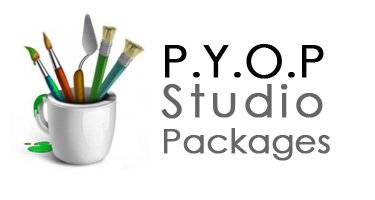 Studio start up packages, including all the supplies and equipment you'll need to make it a success! We have one for every budget, from the beginner hobbyist to the professional potter. Click Here!